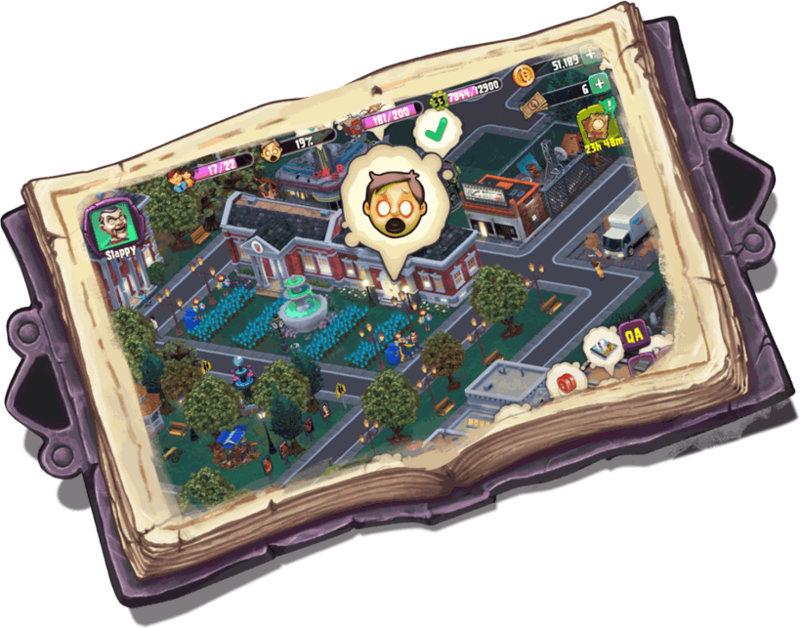 THE FIRST SCARY CITY-BUILDER GAME based on a multi-million dollars successful IP! 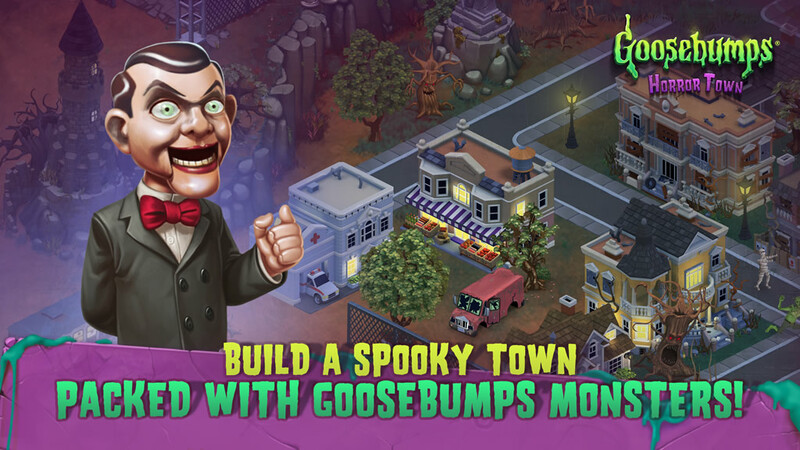 Goosebumps HorrorTown lets players build and manage a spooky town featuring R.L. 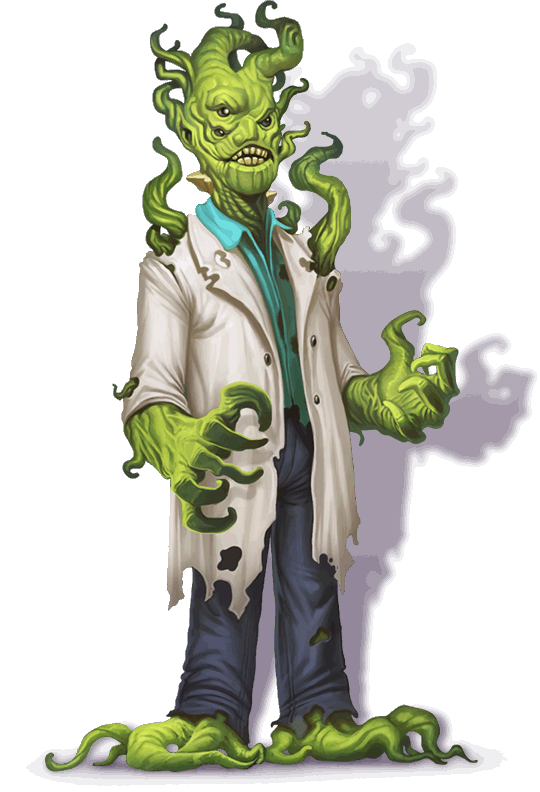 Stine monsters, inquisitive humans and story-driven quests. 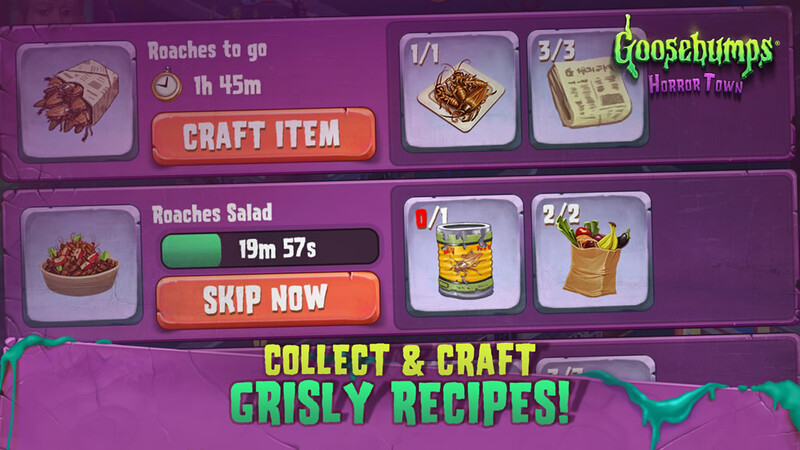 R.L. 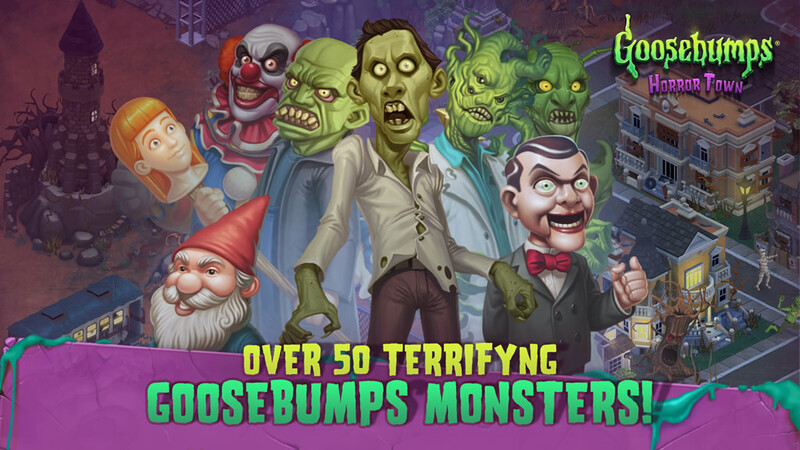 Stine's Goosebumps monsters have come to haunt your phone! 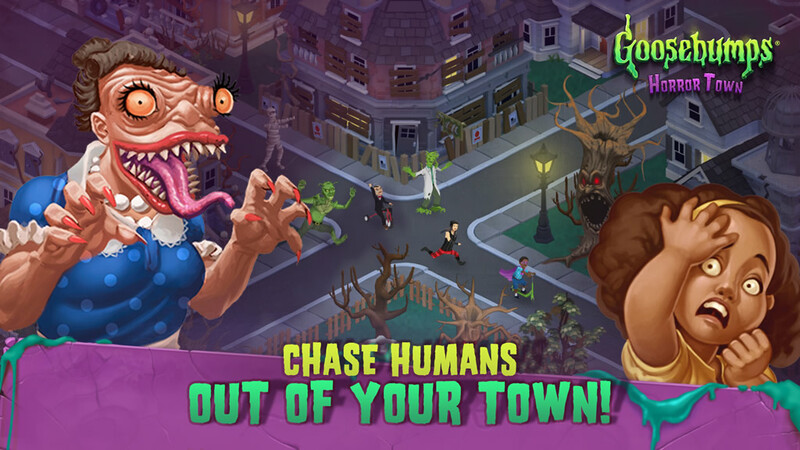 Build a town and fill it with the scariest of monsters from the hit horror series. 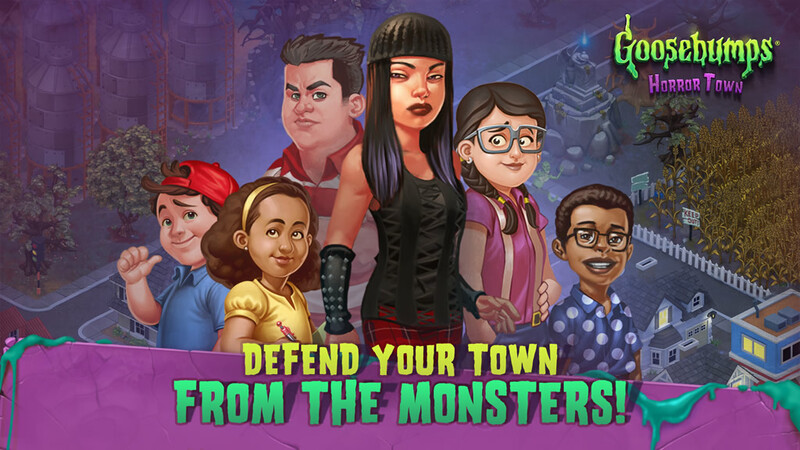 Gather a scary assortment of sinister creatures and terrify townsfolk, or play as humans to defend against the monsters! 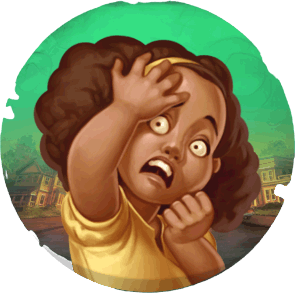 © Copyright 2018 Pixowl, Inc. All rights reserved. 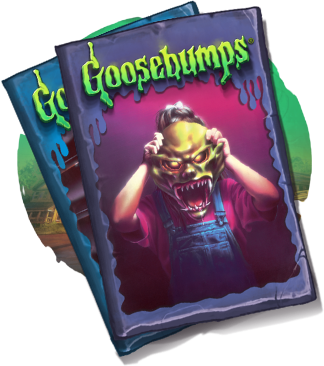 © Scholastic Inc. SCHOLASTIC, GOOSEBUMPS and associated logos are trademarks of Scholastic Inc. All rights reserved.